11th May 2017 by Ara. Mobiles, apps, digital this and digital that - We live in a world where technology moves fast, and constantly upgrading our devices is part of our routine. With IP CCTV offering amazing resolution and cool features such as facial recognition, video analytics capabilities and more, it's easy to miss how good analogue CCTV systems are. This entry was posted in on 11th May 2017 by Ara. 2nd May 2017 by Ara. 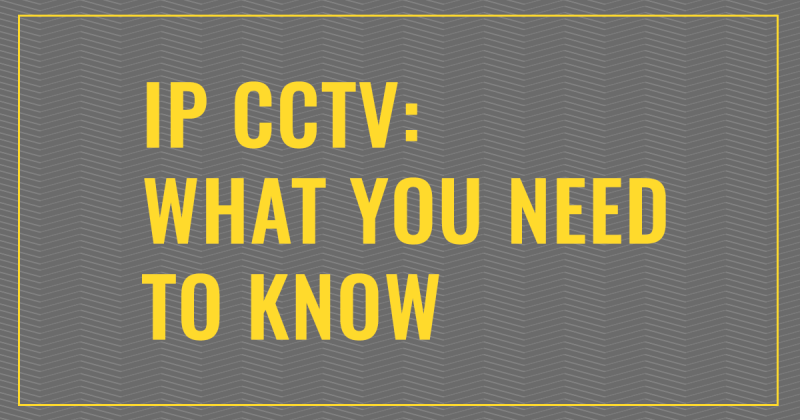 If you’re determined to get the latest in technology to future proof your investment in a security system, then IP CCTV is what you’re looking for. 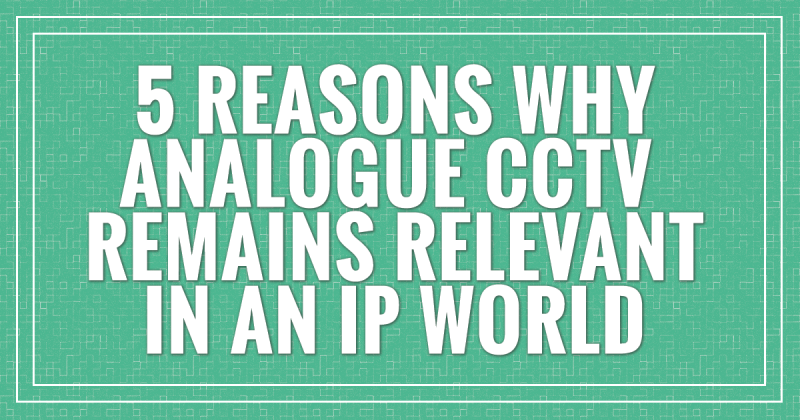 The term IP CCTV is a buzzword these days, but what’s all the buzz about? This entry was posted in on 2nd May 2017 by Ara.